'Sometimes the smallest step in the right direction ends up being the biggest step of your life. On 1st February 2019, we celebrated World Read Aloud Day in our Language classes. When the older children came in to read stories to our little ones on Friday morning, the twinkling smiles lit up all of lower school. Later in the afternoon, three very special surprise guests visited middle school and captivated us with stories of mystery, childhood memories and of the power of human spirit. The children had so many questions and shared with us memories and experiences of their own! Thank you to Farhan Choudhury's grandmother, Meher, Ms. Manika and Ms. Riddhi for reading to us. Watch the video of the read- aloud here. Generous donation towards Gateway’s Teacher Observation and Development phone application. 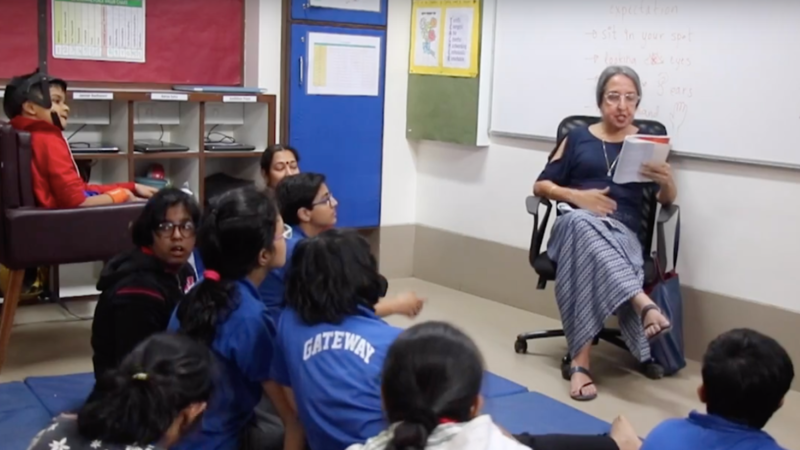 Our community of educators, therapists and students at The Gateway School of Mumbai are forever grateful to Mrs. Pushpa Pravinchandra Mehta(Nani) for supporting the creation of our very own teacher observation and development application in loving memory of her daughter Amita Pravinchandra Mehta who was differently abled. This app is going to help our teachers become more reflective in their practice and constantly strive towards growth! We would also like to thank Mr. Ramesh Mehta, Ms. Shefali Goel and Ms. Shivani Rahimtoola for their support towards this! Gateway’s latest initiative to move towards an environmentally friendly campus started this month with composting. It is our objective to replace all the soil in Gateway’s flora with organic soil over this and the next academic year. We would like to thank our support staff for extending over and above their daily duties to take this project off the ground over the weekends. Stay tuned as we will update our progress over the next few months. A very big thank you to Ms. Melody for helping us in the entire process. 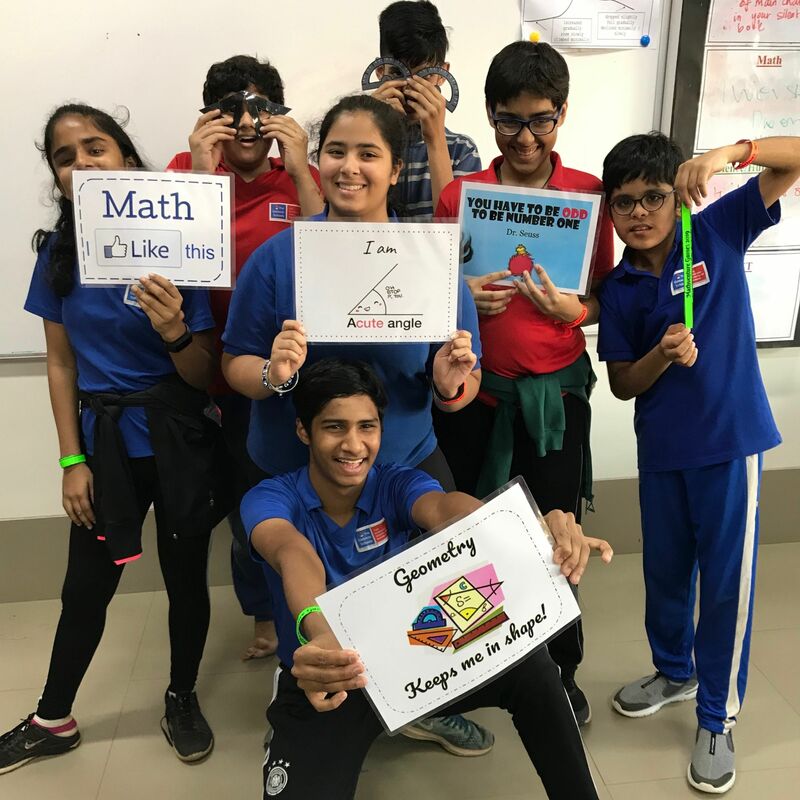 The Math team’s annual event, this year titled “The Mathventure Game 2019” took place this month. The goal of this event is to expose the students to fun ways of doing math while solving real life problems. This year, the activities included fraction hopscotch, math pictionary, treasure hunts, math fairs and other games all done in teams. At the end of the event, all participants got awesome math badges and certificates! A special thank you to the interns from SNDT who helped plan and execute the games. Middle School's'The Fearless Minds are currently learning about 'Energy' in their Science and Humanities unit. 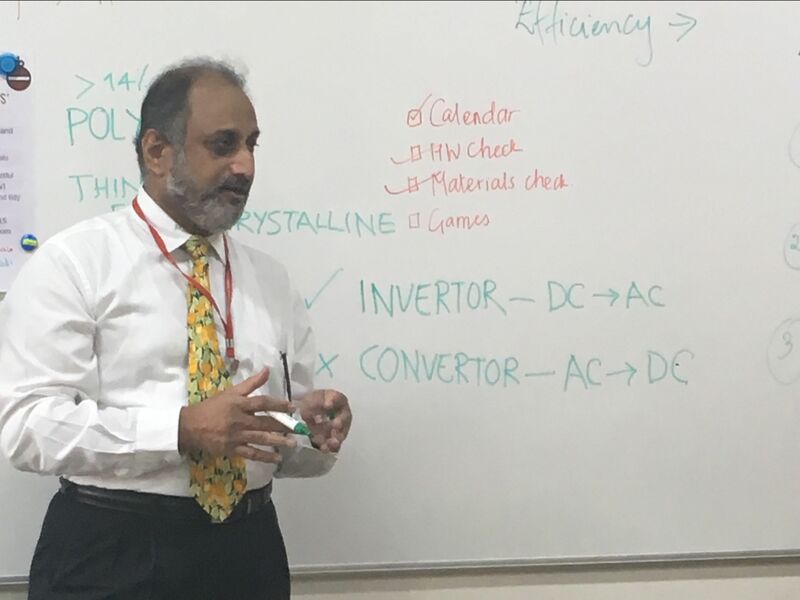 To empower them with further knowledge, Mr. Santosh Saraf from Senss (Sharp Energy Saving Solutions) was invited to address the class about solar energy. Mr. Saraf and the students discussed the benefits of using this energy source during this interactive and fruitful session. Farhan Choudhury participates in the first Para-Badminton camp held at Mumbai. Our middle school student, Farhan Choudhury (a national para-badminton player), participated in a two-day para-badminton camp organised by the Para Sports Association with support from ASB. The workshop included beginners as well as seasoned players like Farhan, looking to hone their game. Children with different disabilities like autism spectrum disorder, cerebral palsy, down's syndrome and wheelchair bound children joined the camp. Last week at Grandstand, Farhan presented to the school about his journey towards competitive badminton which he started at the age of ten. Farhan started under Mr. Mark Dharmai, an international para badminton gold medalist and has also received training at the Gopichand Gurukul. The students were inspired and had many questions for him! 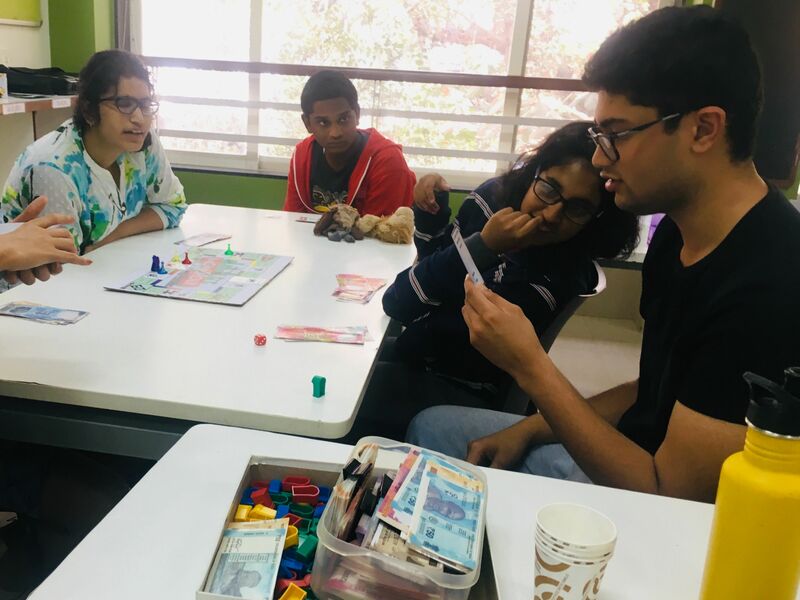 Our student, Varun Naren, runs an initiative called Varun’s Creations along with his mother Ms. Veena Naren, which sells products with his own illustrations printed on them. 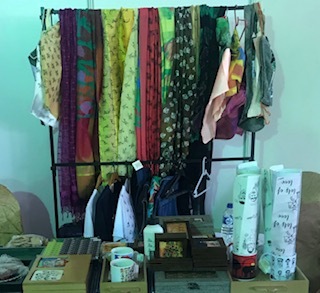 His work was appreciated and recognised by Dr. Sujata Bhan from the SNDT’s Department of Special Education who gifted the speakers some items from Varun’s creations and even offered a stall to showcase these at the ICE conference organised by SNDT. 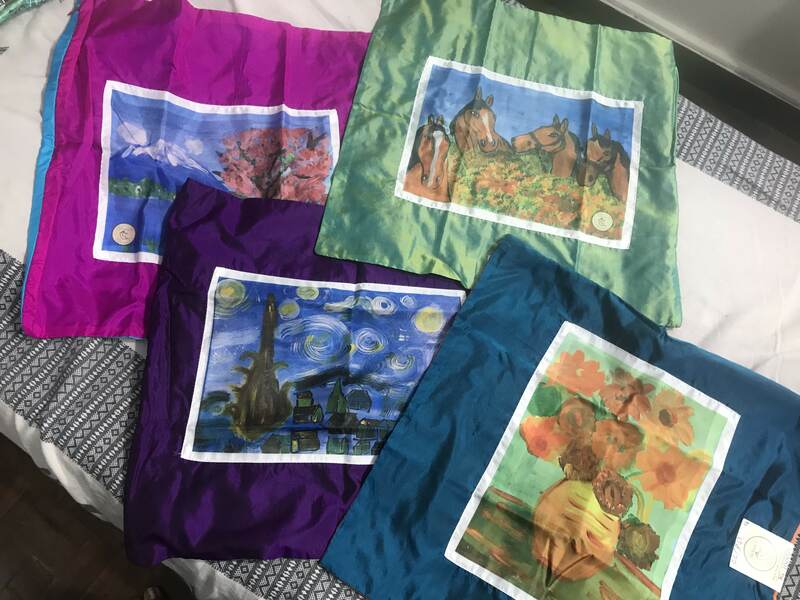 The educators and participants at the conference were highly appreciative of Varun’s talent and work and agreed that his products were great for gifting and other purposes! Many educators and parents took back ideas inspired by his work for their children with various talents. Great work, Varun! Our student, Rishaan Patil wrote and published a story on storyweaver.org.in . 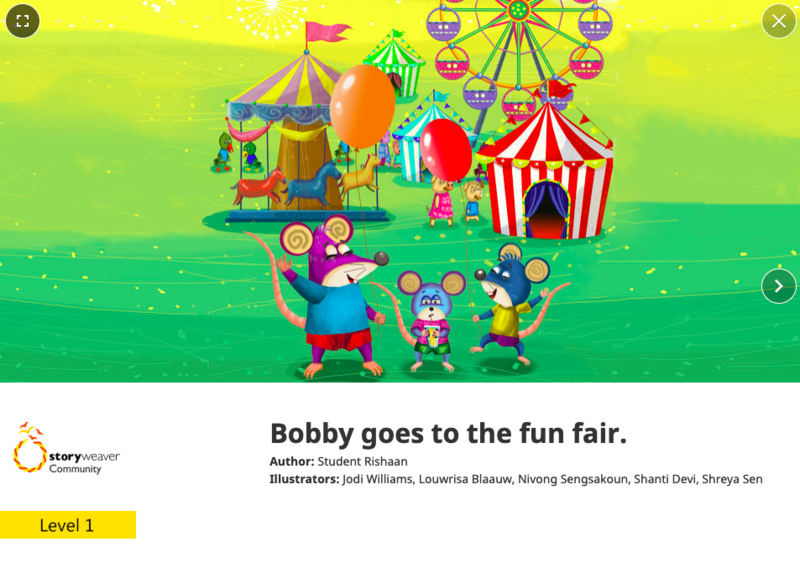 The short story is about a boy named Bobby and his outing to a fun fair in Dadar! Read Rishaan’s story here! StoryWeaver is a digital repository of multilingual stories for children from Pratham Books. It allows you to read, create, translate, or download an endless stream of free stories! 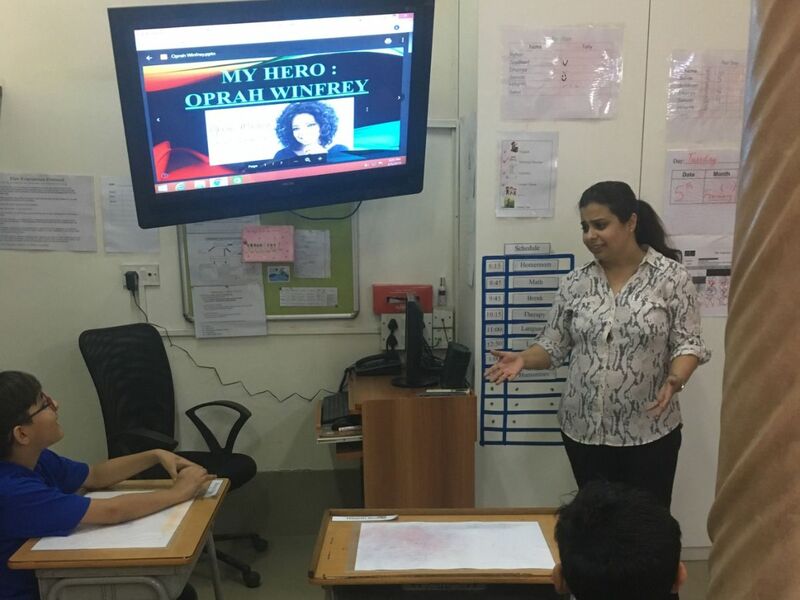 As part of their Science and Humanities unit on “Heroes”, the students of lower school each picked a person they admire and created a presentation on the qualities of their hero and why they identify with him/her. The purpose of this project was for the students to get an understanding of how ideas and beliefs influence our choices and how we tend to look up to certain people and try to adopt the positive qualities we see in them. 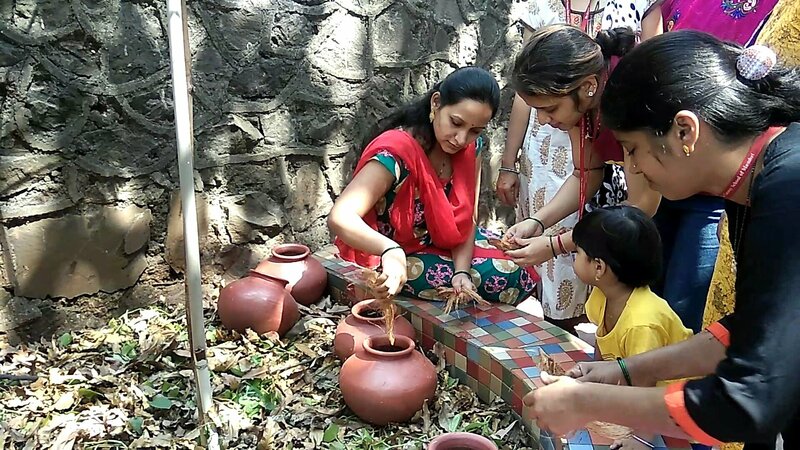 The team invited into their classes, people who the children look upto so that they get a broader understanding of how one’s choices are influenced by their heroes. Ms.Varsha and Ms. Sara also participated by presenting on their own heroes. After this, students faced their fears and made their way to the front of the class to present their final product in front of teachers and students from across school! This month, some of our middle school students wrapped up with their unit on ‘Organic Farming’ in Science and Humanities. 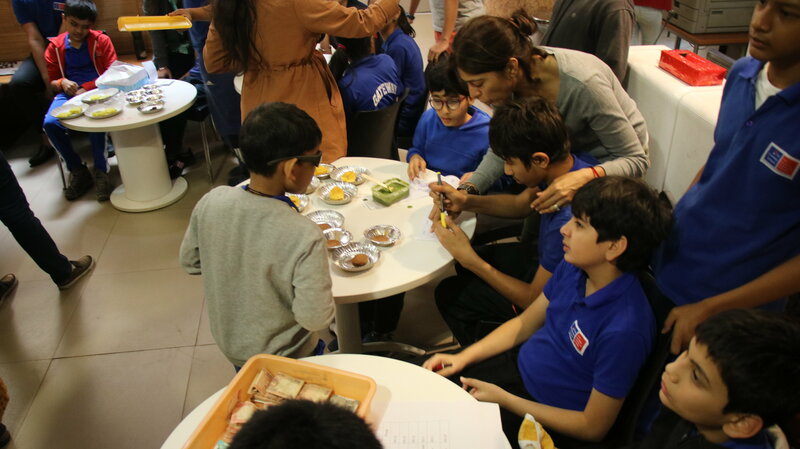 As an end product of their overall learning, they set up their very own small “Organic Cafe” where they sold delicious organic food such as quinoa puffs, sprouts dhokla, jaggery chocolate, chana chaat, potato vada. Our high school students who usually run the cafe, mentored the middle school students through this process. The parents of these students were super generous and collaborative and sent in the above-mentioned items. This also gave a platform to the students to transfer their classroom learning to real-life setting by practicing money transaction and conversational skills and making bills. Hardwork and perseverence showcased as the cafe was a huge success! Here is a video that highlights the entire process of the students growing and nurturing the plants with their love! This month’s Parent Support Group meeting had a different edge to it. One of our parents stated right at the start how the PSG has been a feel-good space for her not only through talking and sharing but also through moving! This session was facilitated by dance and fitness instructor, Ms. Anchal Shah who presented briefly about the importance of fitness and exercise. She then led everyone to warm-up followed by a graceful dance routine. The parents left feeling refreshed and energised! 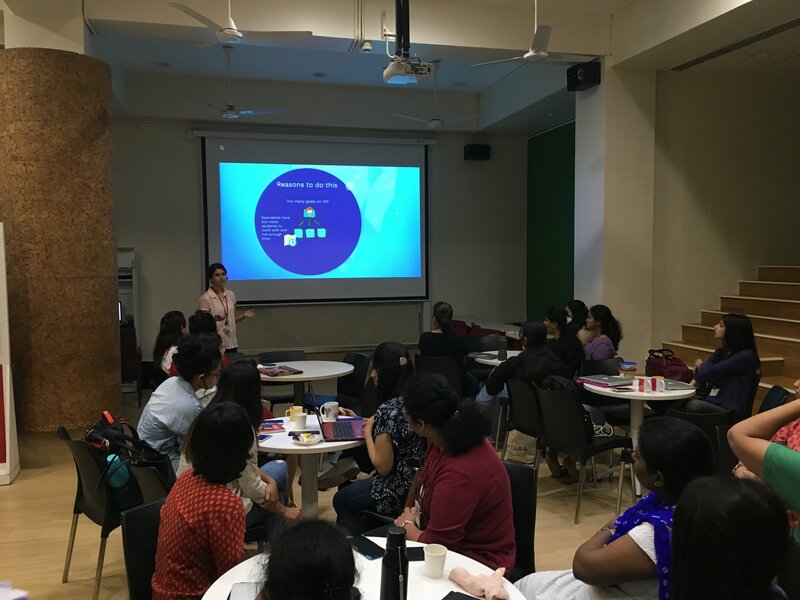 This month Gateway organised a mini- workshop on effective communication for our parents. Our Social- Emotional team led and facilitated this workshop in order to share and learn strategies that may support us when interacting with our children. This workshop was full of real-life examples to understand how and when to proactively teach and when to diffuse the situation. Parents shared their challenges in certain situations, as facilitators helped them problem-solve. 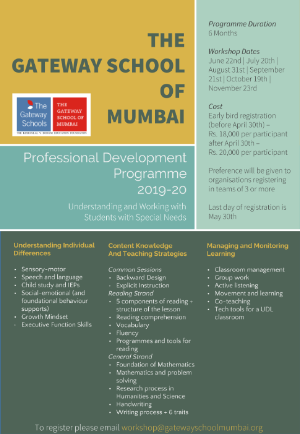 Gateway teachers attended the Teachers Training Program (TTP) at the American School of Bombay (ASB) for six Saturdays. 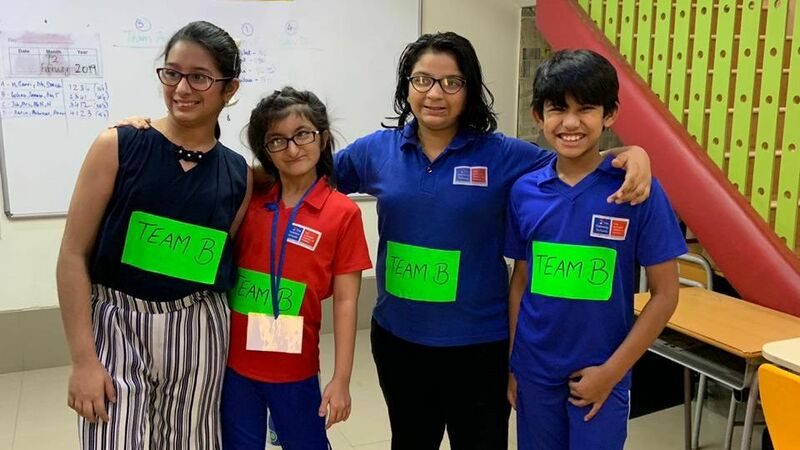 The workshops were conducted in the areas of child development and growth mindset, reading, writing, math, science and social studies at different grade levels. There were additional workshops that were centered around responsive classroom training and leadership skills. On the 1st of February, ASB invited the participants to both their elementary as well as high school campus observe classroom practices and teaching instruction in action. 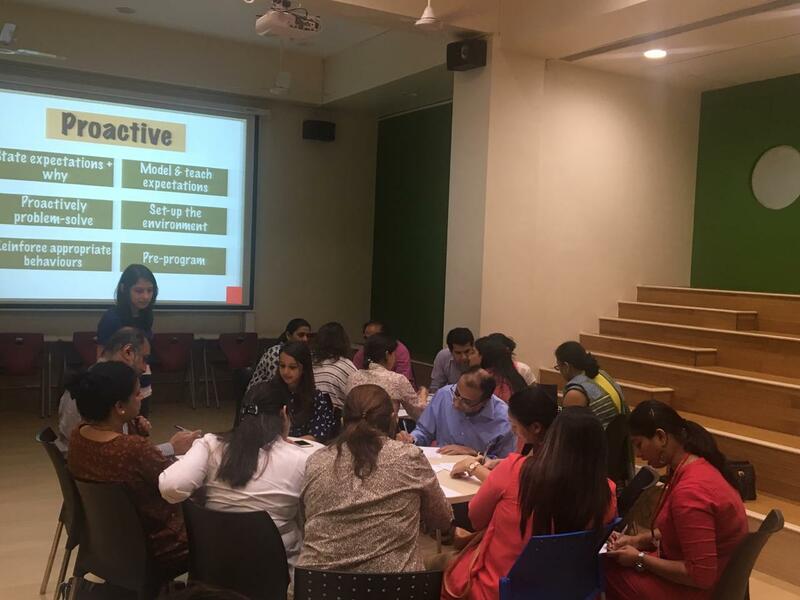 Interest-based workshops on diverse topics such as learning space design, teaching students with higher abilities, behaviour management, curriculum design were conducted on the final day of TTP. Participants presented their learnings and implementations from the TTP in small groups. 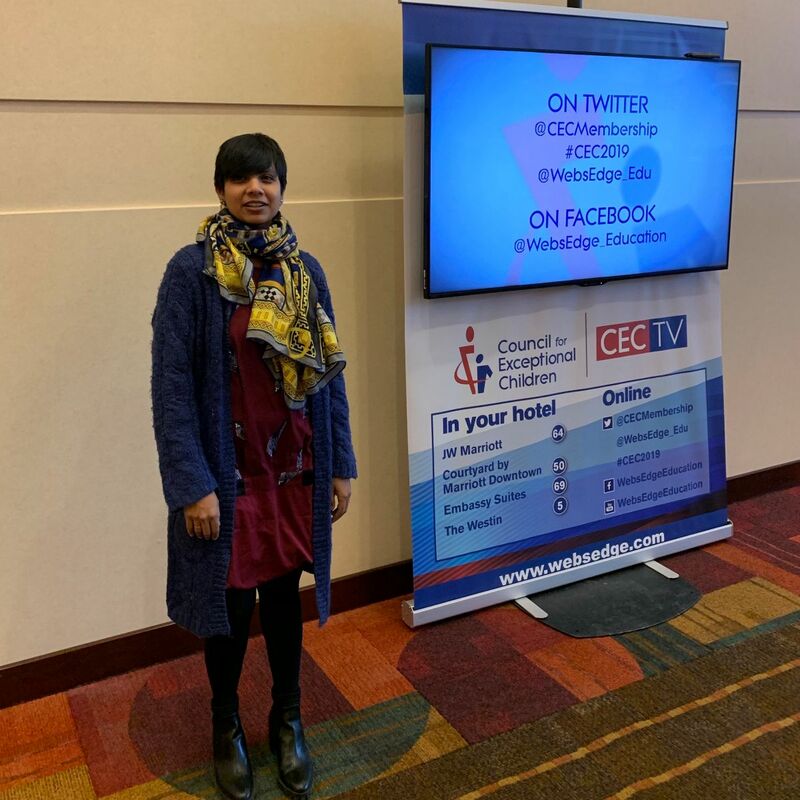 It was an enriching experience to connect with and learn from the presenters and participants from diverse organisations. The Gateway team got together to discuss how we can best optimize our Individualized Education Plans (IEP) and chalked out which team members would be responsible for different aspects of progress monitoring going forward. 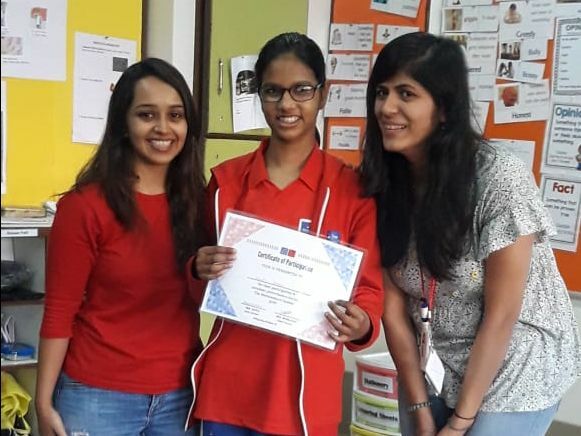 A team of teachers and therapists from Gateway attended a one day workshop ‘LD workshop 2019’ at Nahar International School. 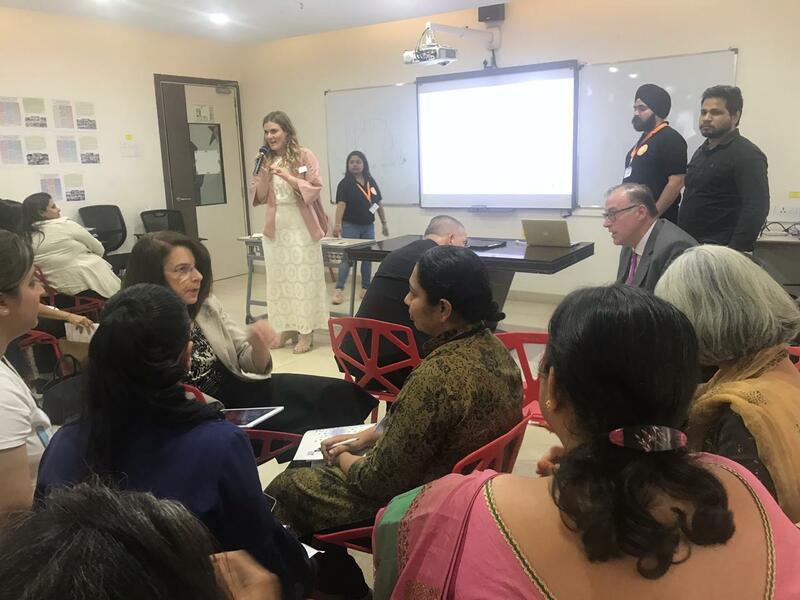 The workshop facilitated an exchange between international experts working in the field of education for students with learning differences and participants (teacher and counselors) from schools across India. 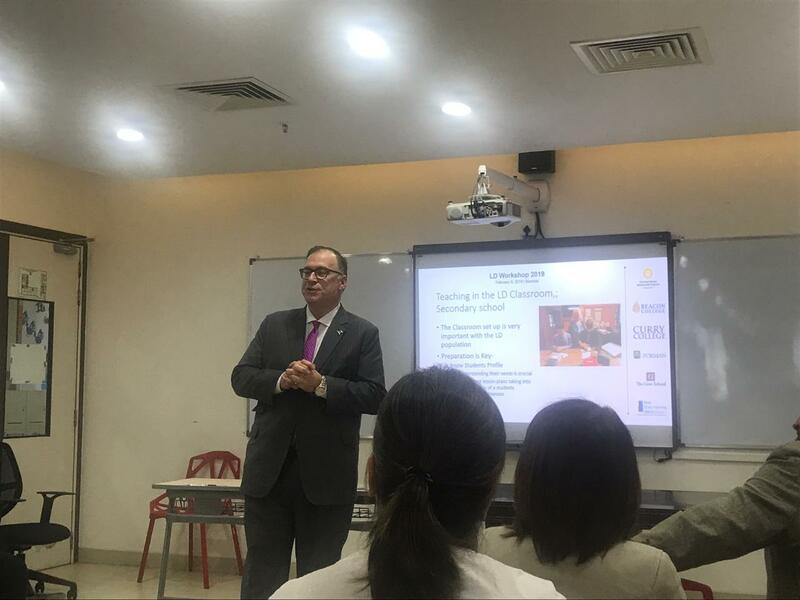 The speakers were school leaders, educators and psychologists from Curry College, Beacon College, Gow School and Forman School in the United States. We learned about current practices in higher education for students with learning differences and possible avenues of educational and career opportunities. The different departments in school got together to analyze the feedback received from the annual parent feedback survey. 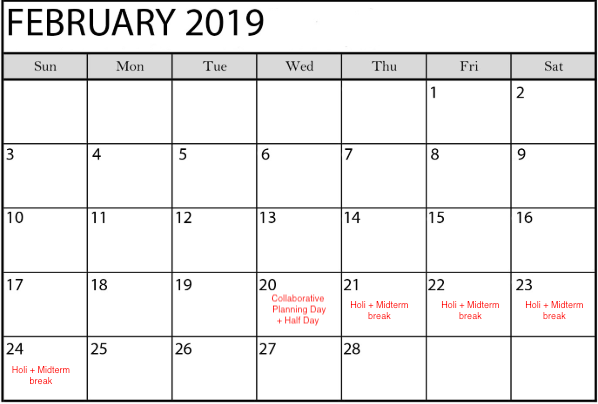 In these meeting spaces, coordinators shared some key themes that were derived from the data, and collaborated with team members to create an action plan for the remainder of the year. We had teams from various organisations like Amity, Swadhaa and SIES, India as well as Curry College, USA visit Gateway to observe classroom practices. 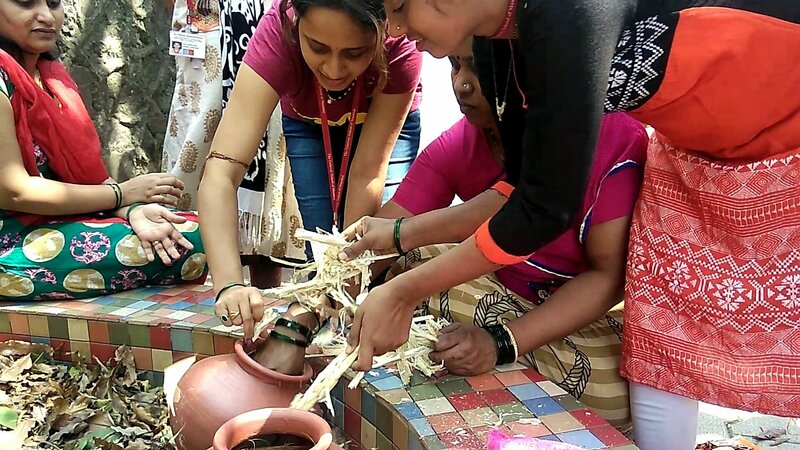 A few students from SNDT Women's University, Juhu interned with us over the last month, they were guided and mentored by our teachers of various departments.